Here at PT Care our focus is on supporting clients with varying levels of need to continue living an independent life in their own homes. 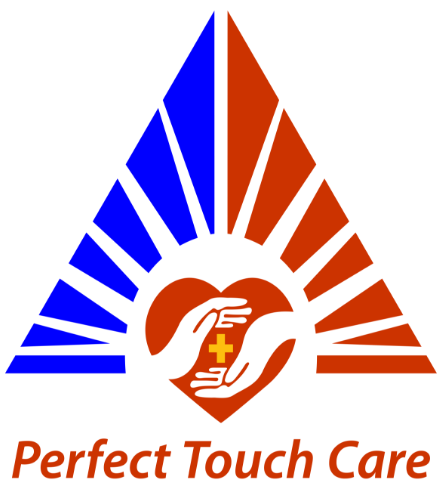 Our team comprises of nurses who are both reliable and trustworthy. Our highly experienced care managers, work with each and every client to establish and deliver individually tailored one-on-one care. Respite care – does the main carer for a loved one need a break? Whatever your need we can help to make it possible for you to live comfortably in your own home. If you would like to discuss your needs or that of a loved one, please do get in touch.